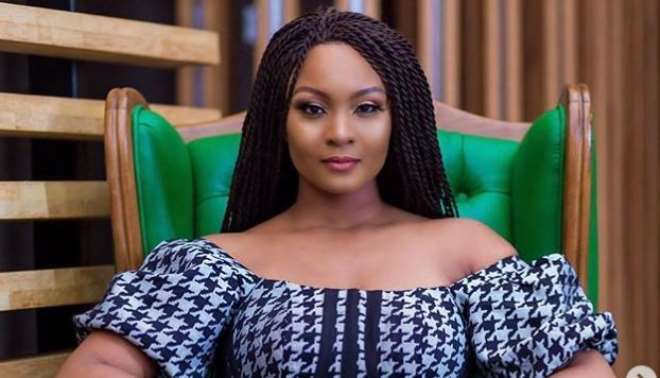 Amidst reports that the two years marriage of actors Osas Ajibade and Gbenro Ajibade has joined statistics of failed Nollywood marriages, the mother of one, via a cryptically delivered message has spoken her mind. The talented actress who recently had her birthday has said through her social media platform that she does not beg, force or chase, she only prays, works hard and has faith. Well, while this does not directly point at her alleged marriage crisis, the actress might be indirectly telling anyone who cares to listen that there would be no begging, forcing or chasing anyone to stay with her!